Mutlu AGM Start-Stop 95 А/ч о.п. Аккумулятор Mutlu AGM Start-Stop 95 А/ч с обратной полярностью для автомобилей: Audi (A4, A5, A6, Allroad, A7 Sportback, A8, Q5, Q7), BMW (1 series, 3 series, 5 series, 6 series, 7 series, X3, X5, X6), Chrysler 300 C, Citroen (Berlingo, C-Crosser, Jumper Bus), Fiat Ducato, Jaguar (S-Type, XF), Land Rover (Discovery, Freelander, Range Rover, Range Rover Sport), Maybach, Mercedes-Benz (C-Class, CLK, CLS, E-Class, S-Class, M-Class, ML, G-Class, GE, GL, GD, Viano, Vito, Sprinter), Porsche (Cayenne, Panamera), Renault (Master, Messenger), Rolls-Royce, Volvo (XC60, S70, C70, XC70, S80, S90, XC90), Volkswagen (Phaeton, Touareg, Crafter, LT, Transporter, Multivan). 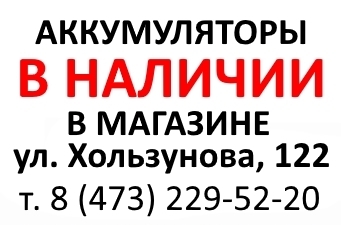 Exide EK950 AGM Start-Stop 95 А/ч о.п. 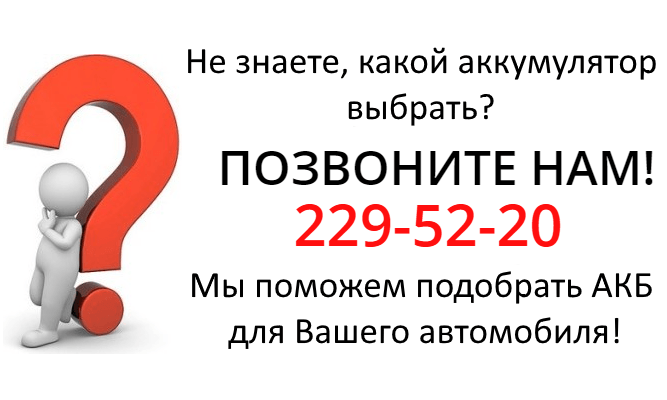 BMW 61216924023 AGM Start-Stop 90 А/ч о.п. Bosch S5 A13 Start-Stop AGM 95 А/ч о.п. 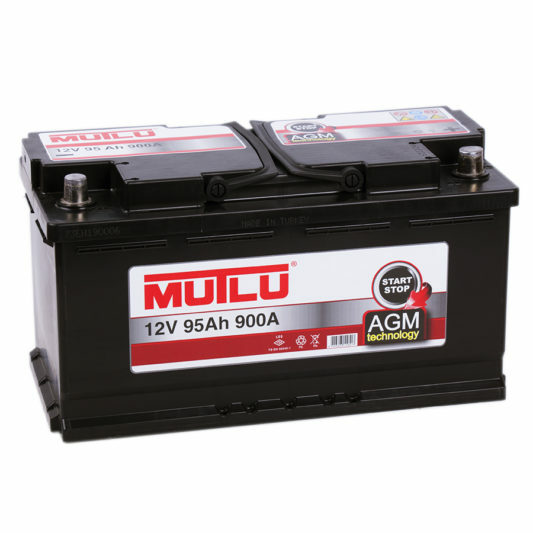 Moll AGM Start-Stop 95 А/ч о.п. Varta Silver G14 Start-Stop AGM 95 А/ч о.п. Mercedes-Benz A001982820826 AGM Start-Stop 92 А/ч о.п. VAG 000915105CE AGM Start-Stop 92 А/ч о.п. Mazda 3 FE05185209D 60 А/ч о.п. аз. 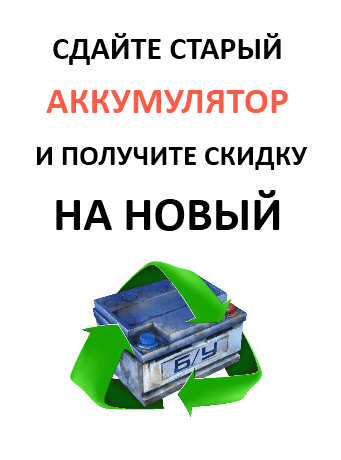 тип 5 500 руб. 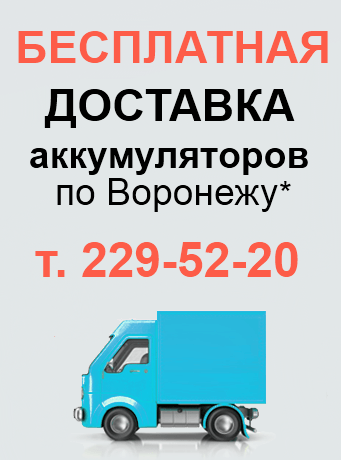 5 200 руб.